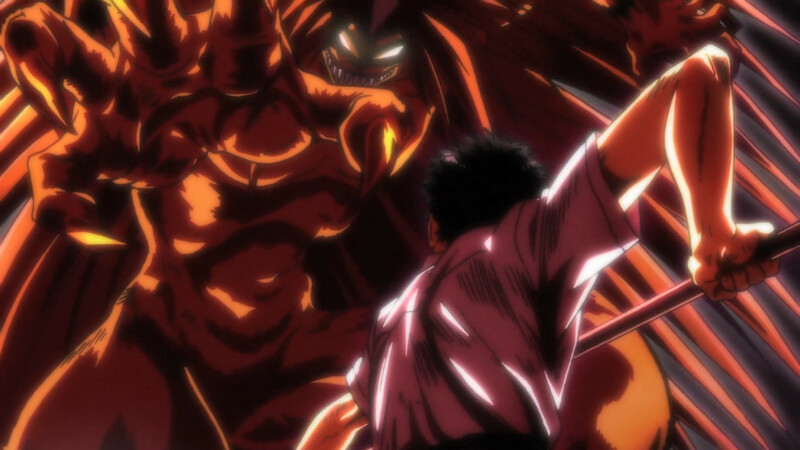 Sentai Filmworks Licenses "Ushio and Tora"
HOUSTON, JULY 9, 2015 – Sentai Filmworks is proud to announce its latest acquisition, Ushio and Tora, as part of its Summer 2015 anime season lineup. Based on the landmark manga by Kazuhiro Fujita, the series originally debuted in anime form as a 10 episode OVA in the early 1990’s. This new adaptation brings an all-star production team and a vastly expanded scope to the story of Ushio. This brash young middle school student discovers (the hard way) that his father’s stories of a demon trapped by a magic spear in his family’s Shinto temple are all too true. Ushio finds himself haunted by the demon after accidentally freeing the tiger-like beast. However, while Tora’s initial goal is to eat his young adversary, their relationship soon twists into one of the most convoluted takes on the “buddy” story genre to date. The task of helming the 39 episode series is in the hands of master director Satoshi Nishimura (Trigun, Fighting Spirit), while the equally acclaimed Toshiki Inoue (Ranma ½, Iron Man, Devil May Cry) is in charge of series composition. Character design is the responsibility of Tomoko Mori (Garo, Juden-chan), while overall animation production will be performed under the aegis of MAPPA (Kids On The Slope, Rage of Bahamut: Genesis, Terror in Resonance, Hajime no Ippo Rising) and the debuting Studio VOLN. Ushio and Tora is scheduled for a July 2015 release and will soon be available through select digital outlets with a home video release to follow.